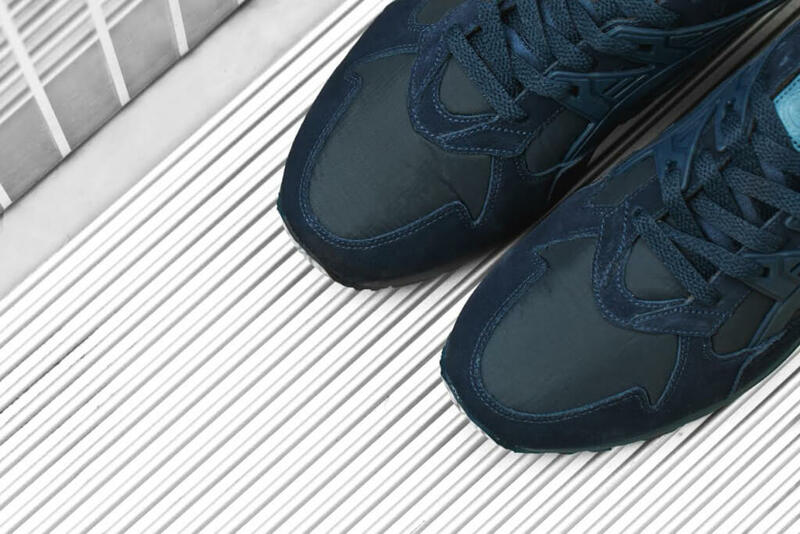 Invented in 1969, GORE-TEX is a waterproof yet breathable fabric membrane that’s usually used to create insulation for wires and cables, high-performance fabrics or medical implants. 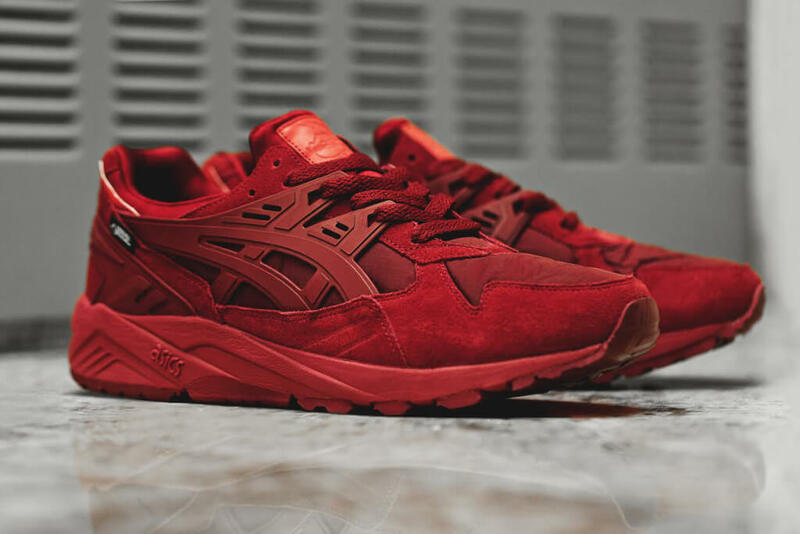 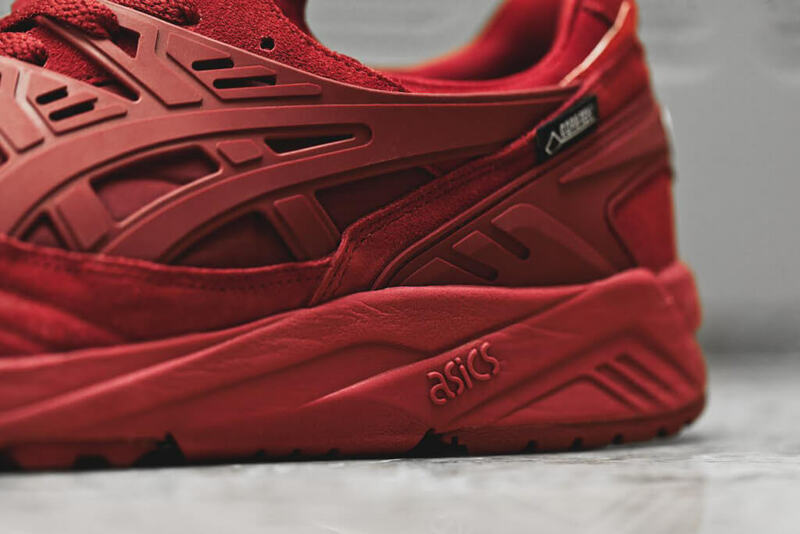 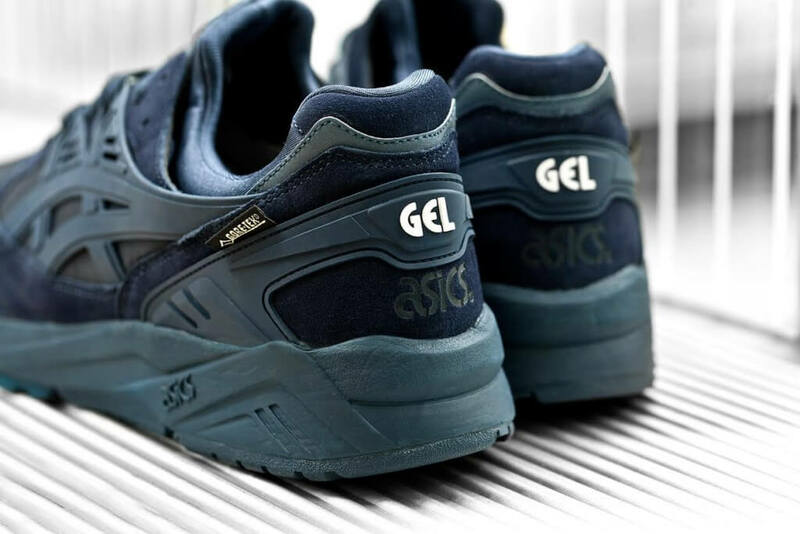 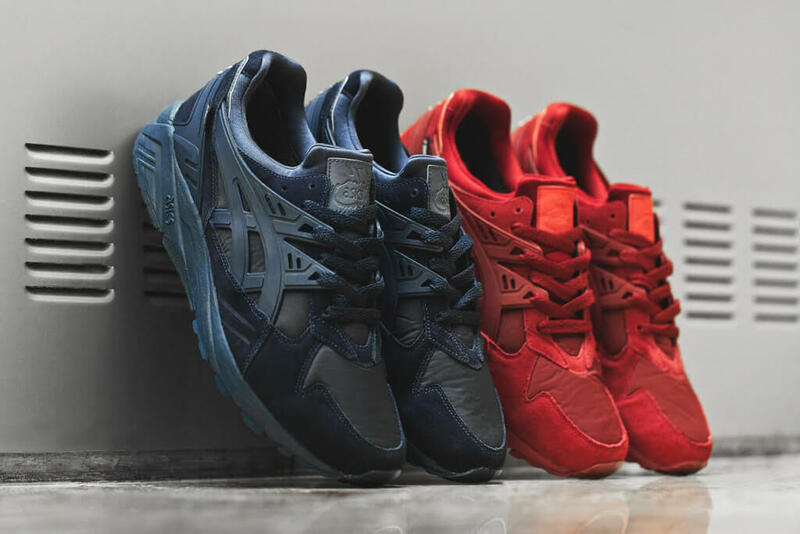 However, this incredible material is also ideal for footwear, as proven by ASICS and its GEL-Kayano Trainer GORE-TEX, which comes in two different colorways. 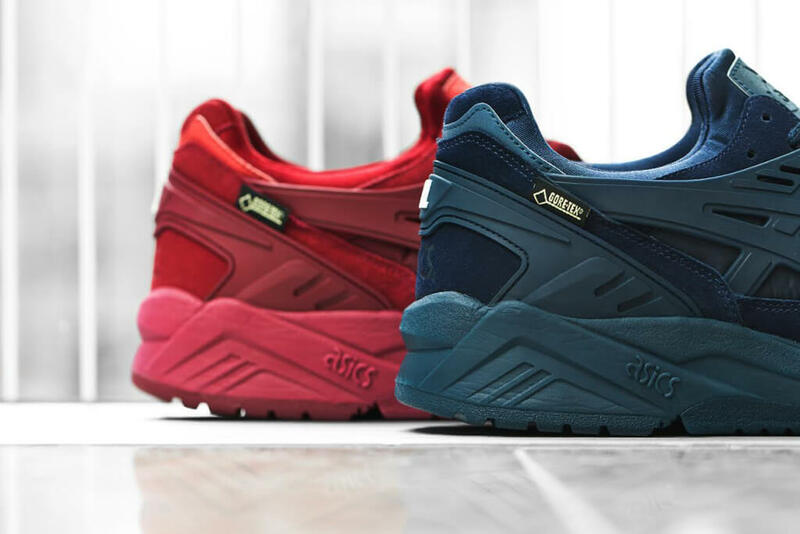 The shoe boasts an upper made out of GORE-TEX and nylon, which is complemented by tonal suede paneling, a lace support structure and a heel cage, all of which come in the same shade of navy or red. 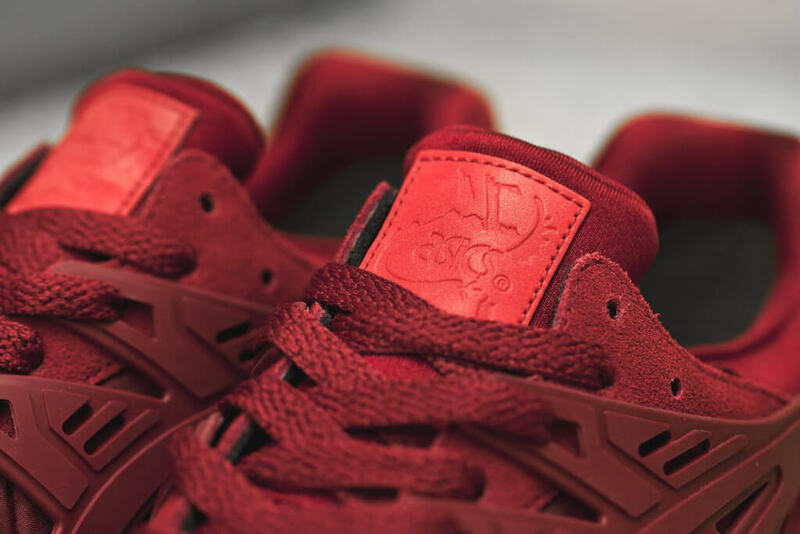 Other highlights include GORE-TEX labels, embossed leather tongue tags and diamond-patterned footbeds. 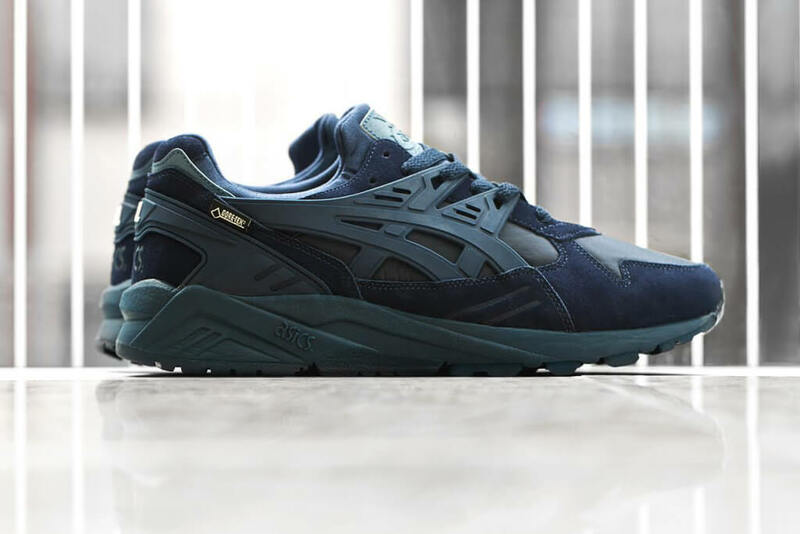 With a classic look and a highly reliable construction, the GEL-Kayano Trainer GORE-TEX by ASICS is definitely worth keeping an eye out for, especially during the cold seasons.